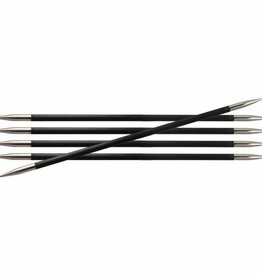 Neko Knits Curved Double Pointed needles. 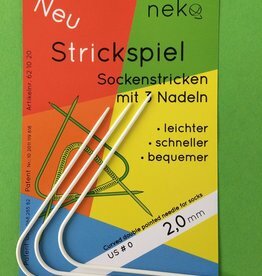 You can knit socks, hats and loops with only 3 knitting needles! 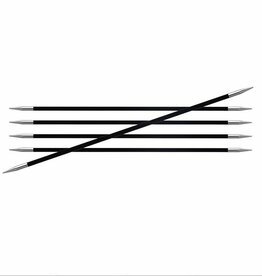 Two needles hold the stitches and the third needle is used as the knitting needle. 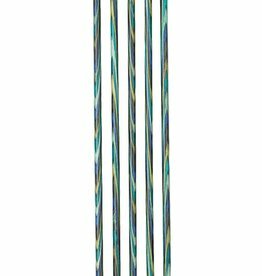 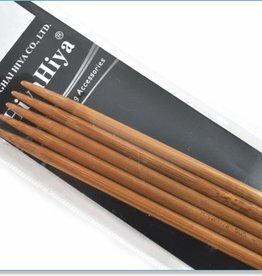 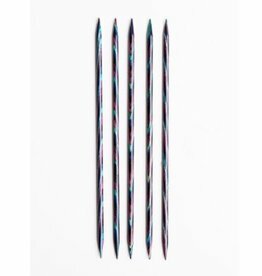 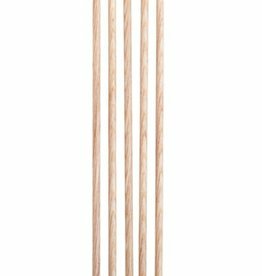 Knitter's Pride-Marblz Double Pointed Needles Set. 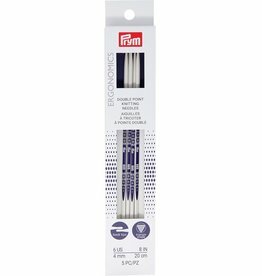 The perfect needle set for any knitter! 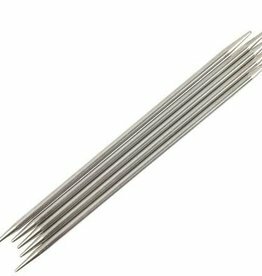 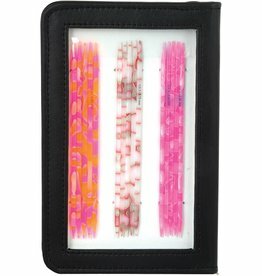 This package contains thirty needles in sizes 4/3.5mm, 5/3.75mm, 6/4mm, 7/4.5mm, 8/5mm, and 9/5.5mm (five of each size) in one 8-1/4x5-1/4x1 inch faux leather case.